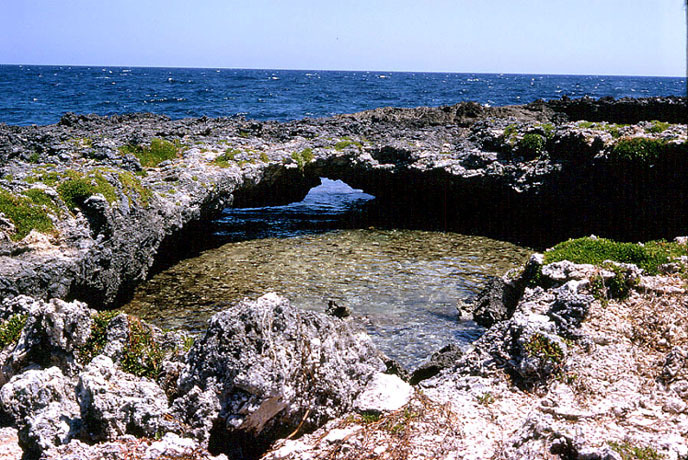 HR2DMR will be active again from Swan Islands (IOTA NA-035) starting 16 June 2016 as HQ8S. He will operate on 80 - 10m SSB, CW. DWAYNE E LIPSCOMB, Sr 4201 13th Street NE Minot, ND 58703, USA. Where Swan Islands are located. Map. 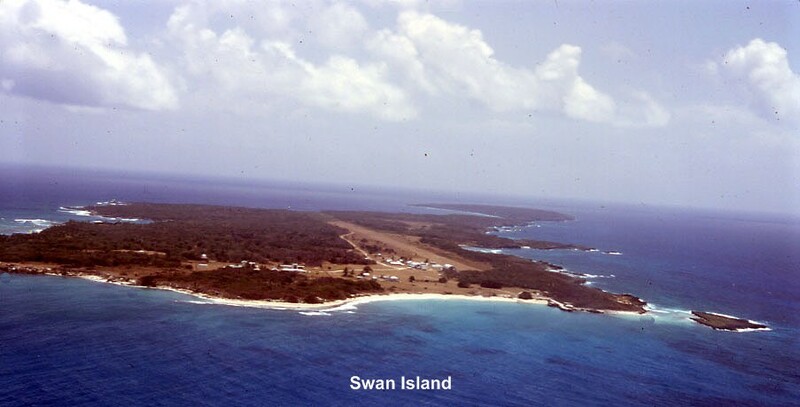 I was fortunate in 1992 while in the Air Force to visit Swan Island for a few days. Very pretty island. Would love to return to visit it again.